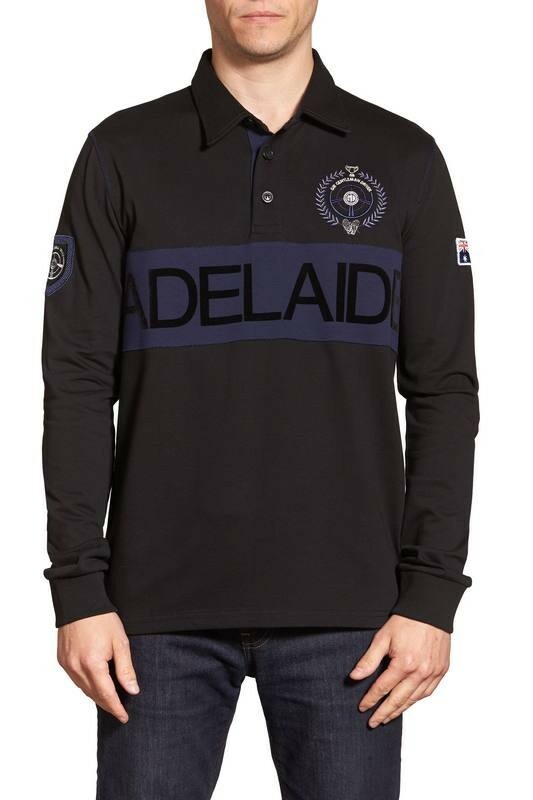 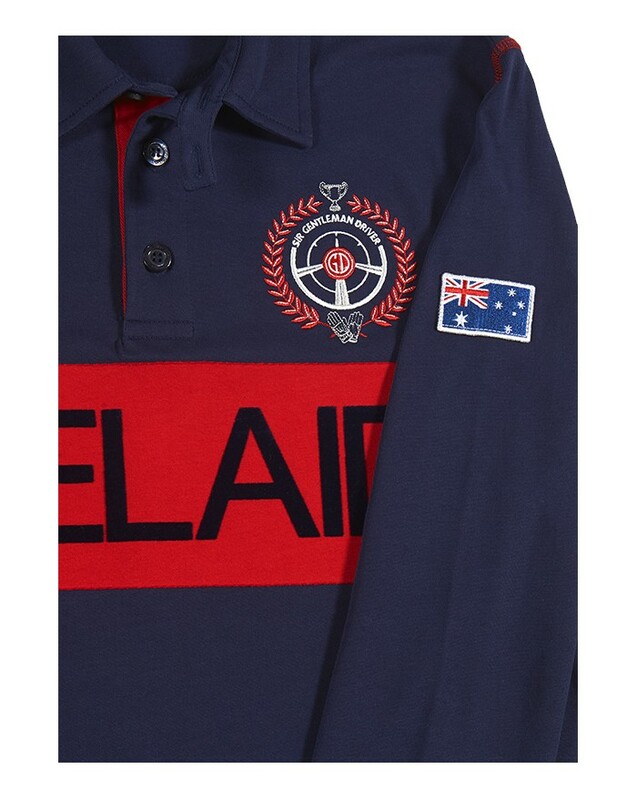 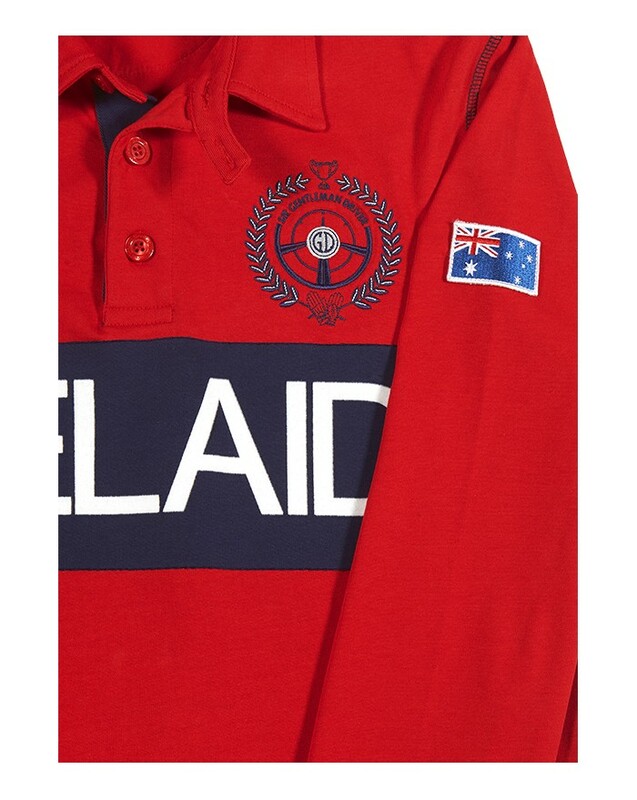 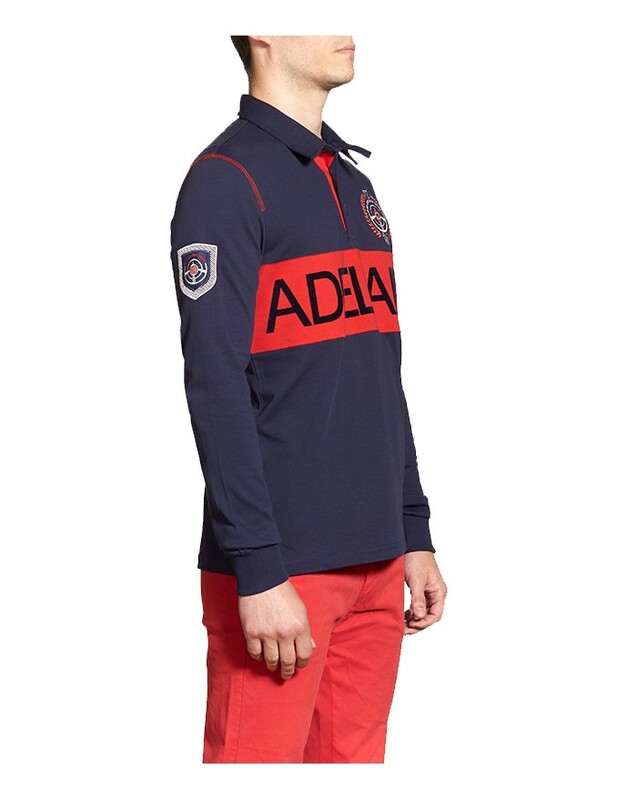 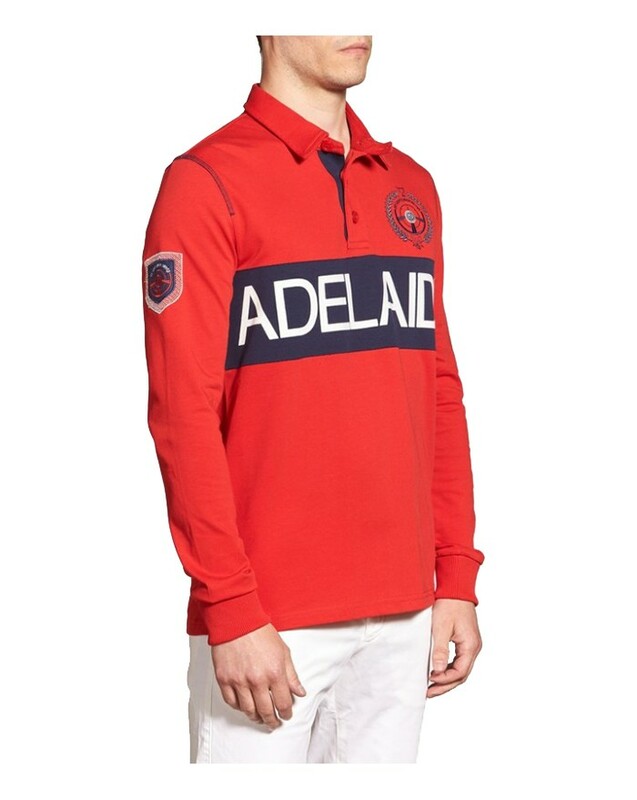 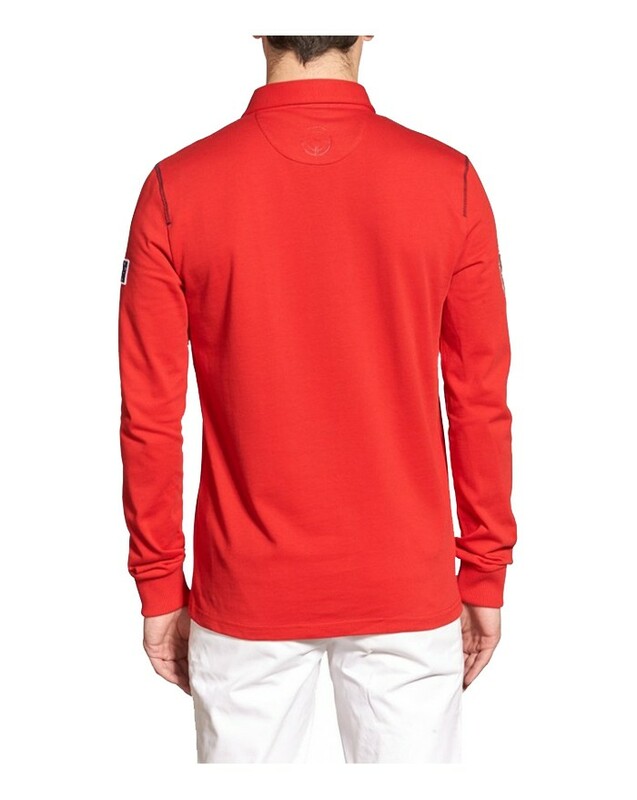 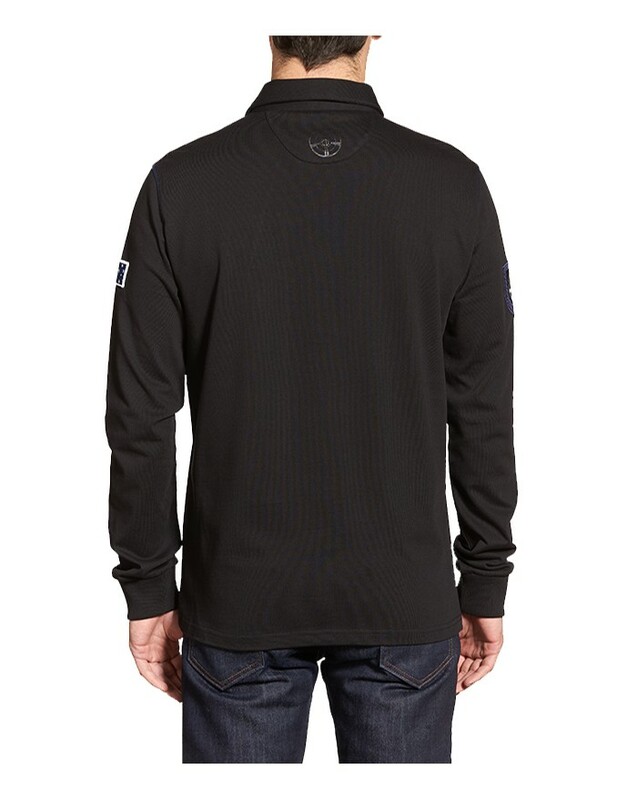 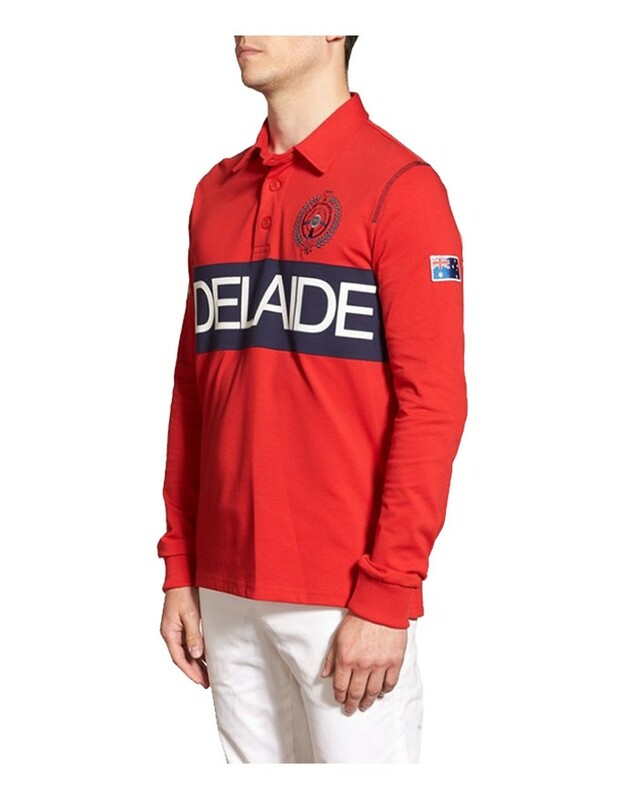 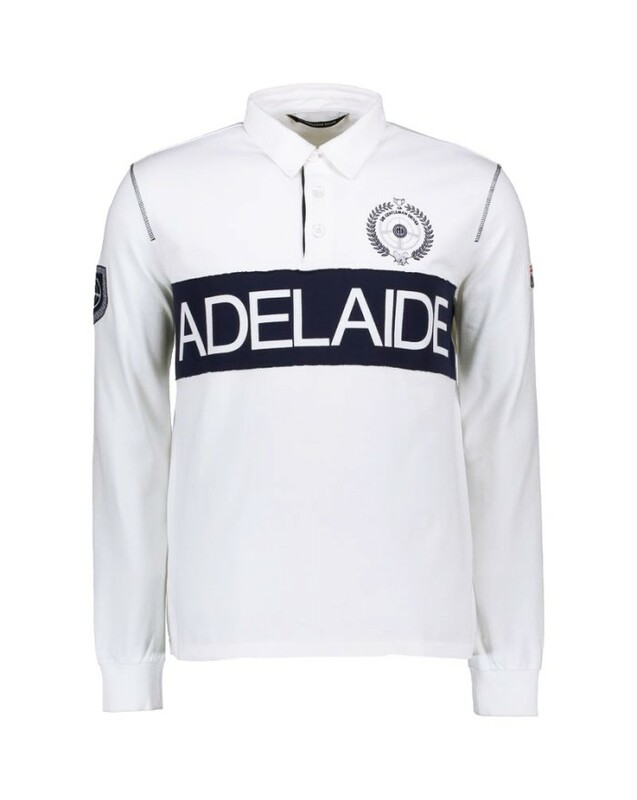 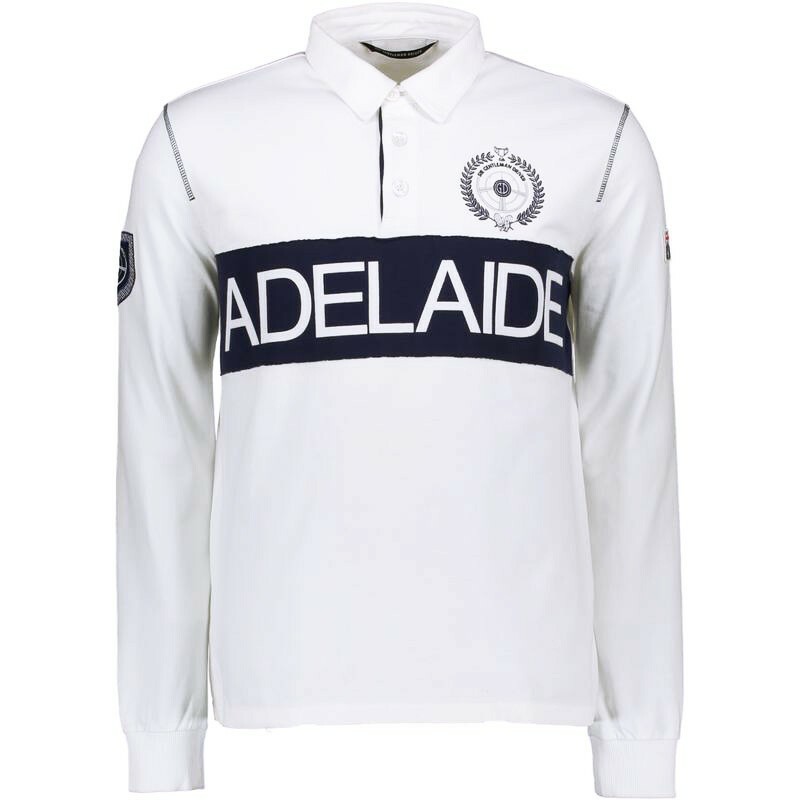 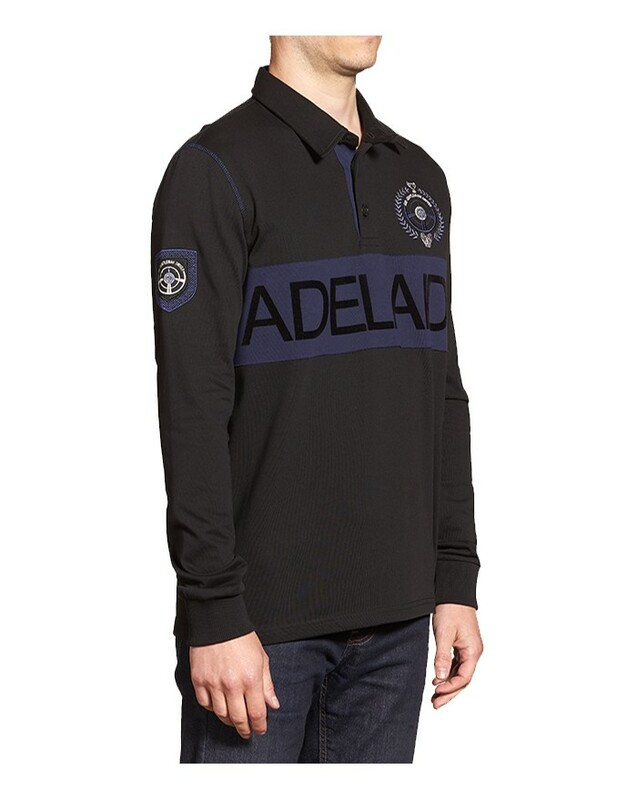 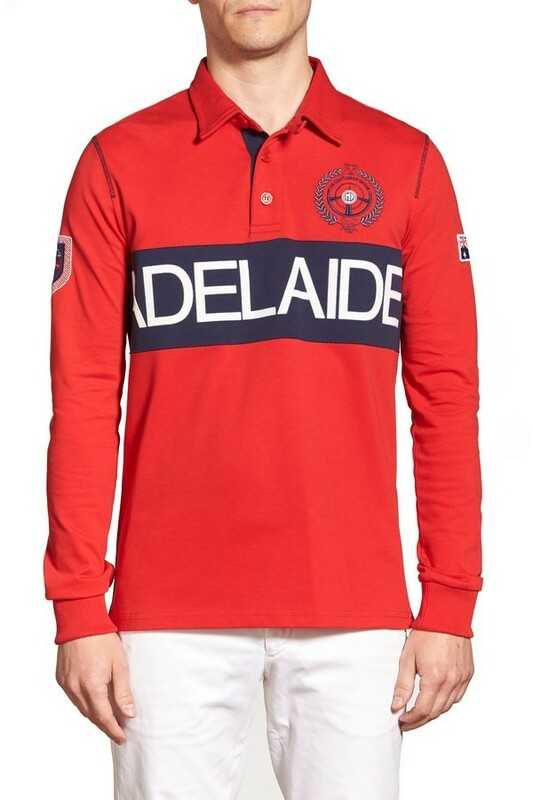 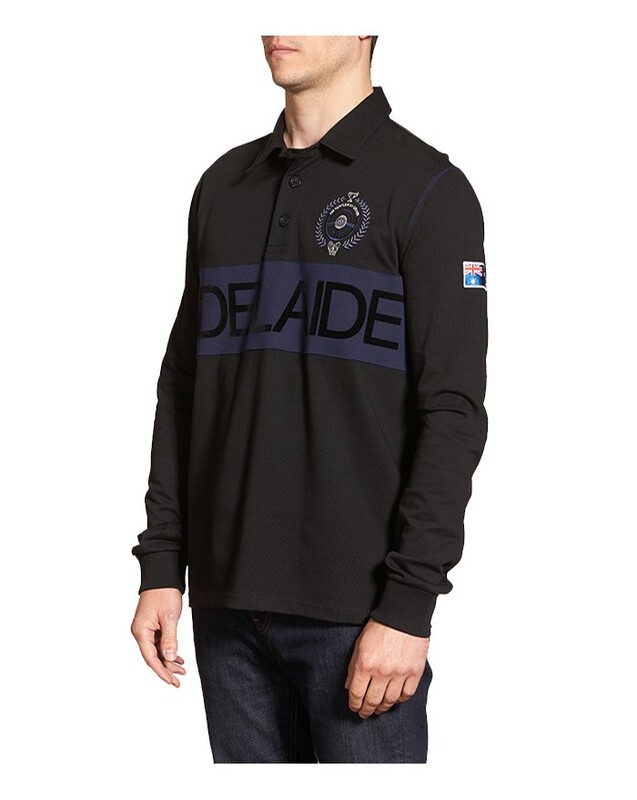 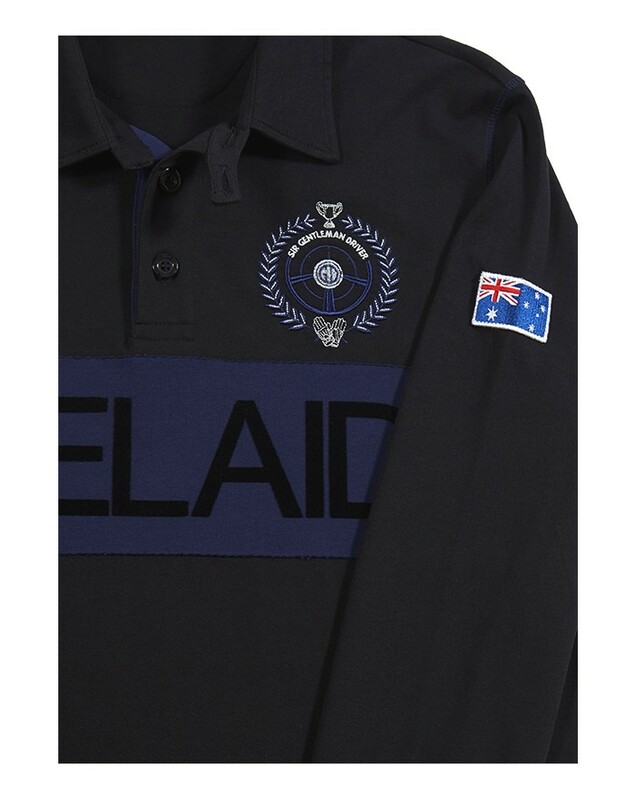 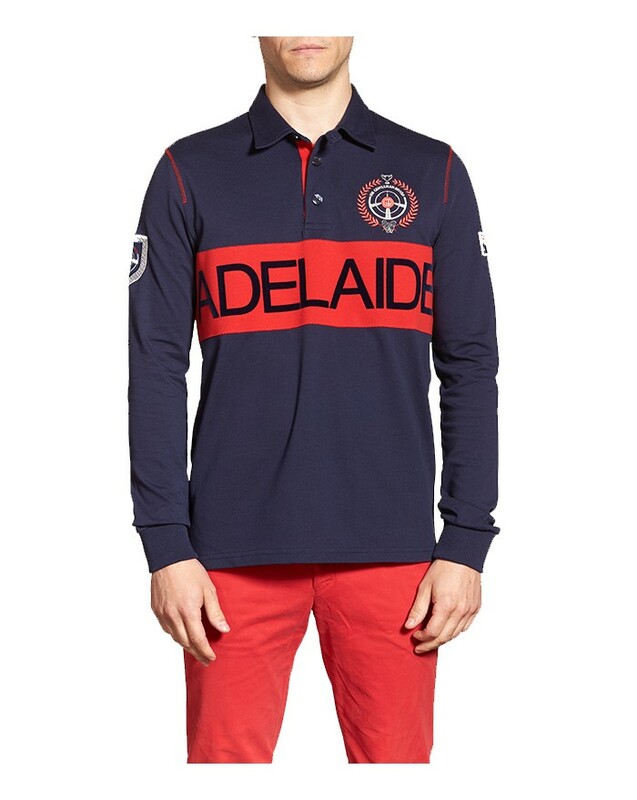 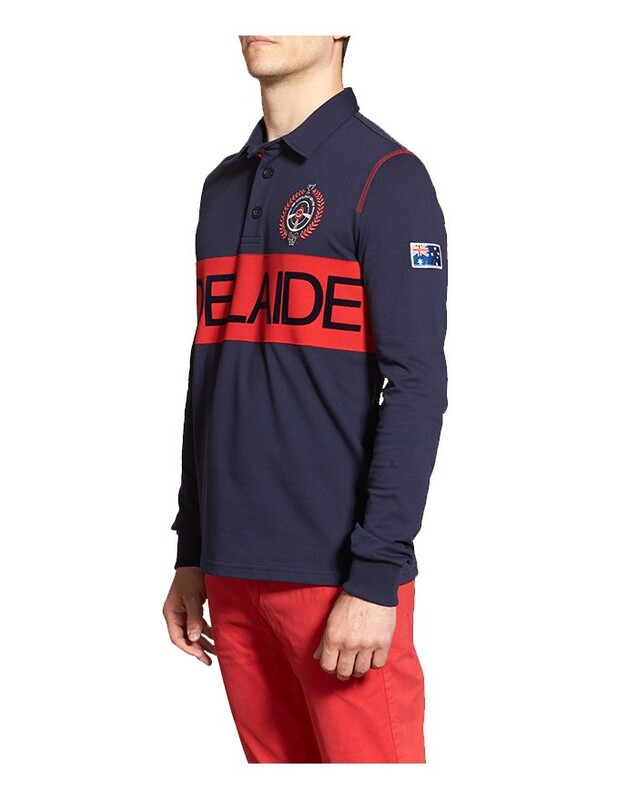 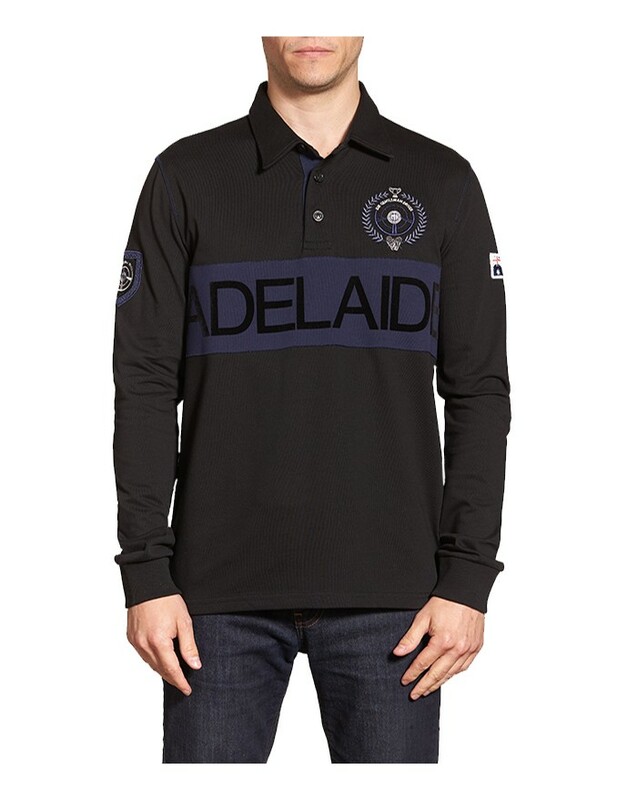 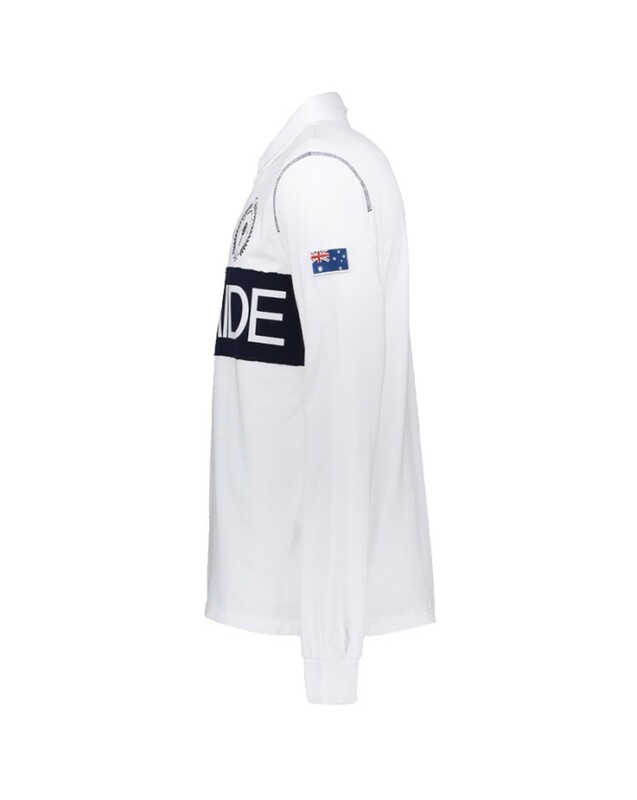 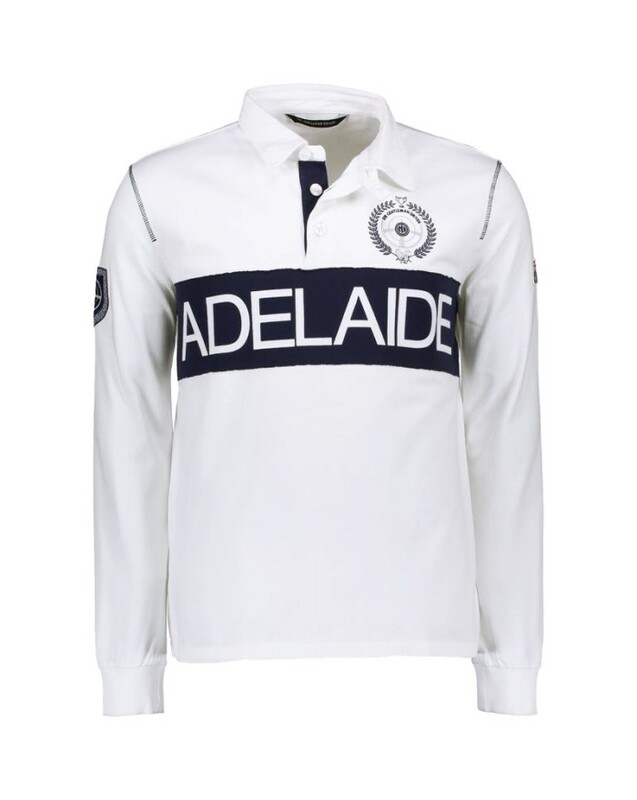 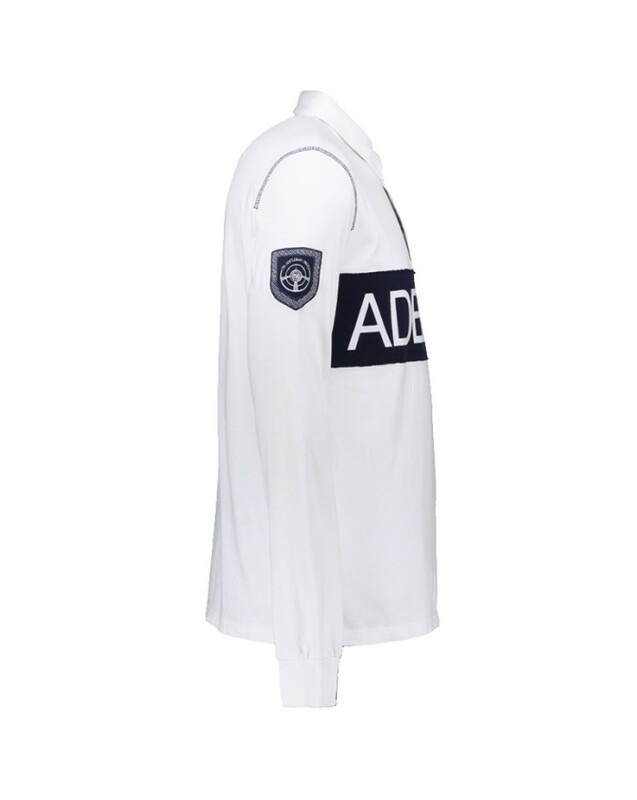 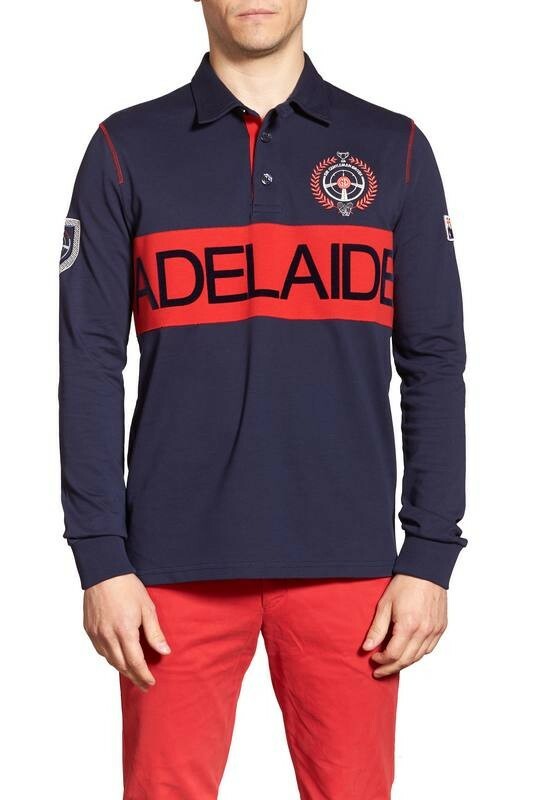 Designed as a hommage to the mythical motor racing circuits , the polo ADELAIDE is essential for all those passionate about motor sports. 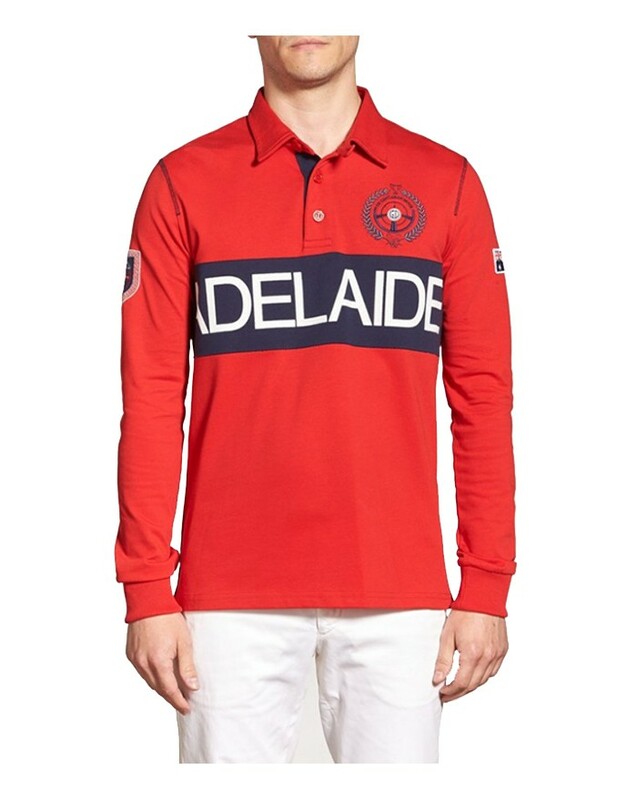 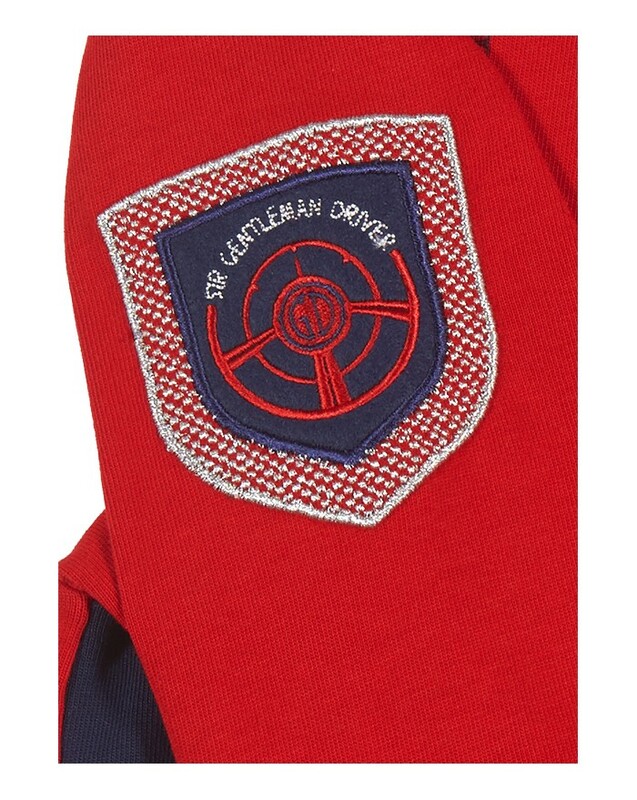 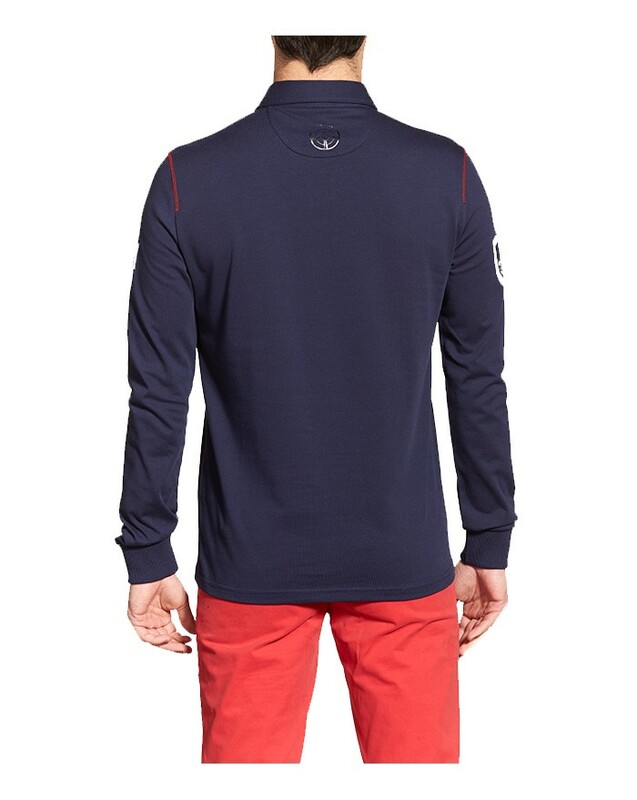 The polo is fabricated in heady quality jersey and completes the Gentleman of the week-end, whilst conserving the elegance of the pilots. 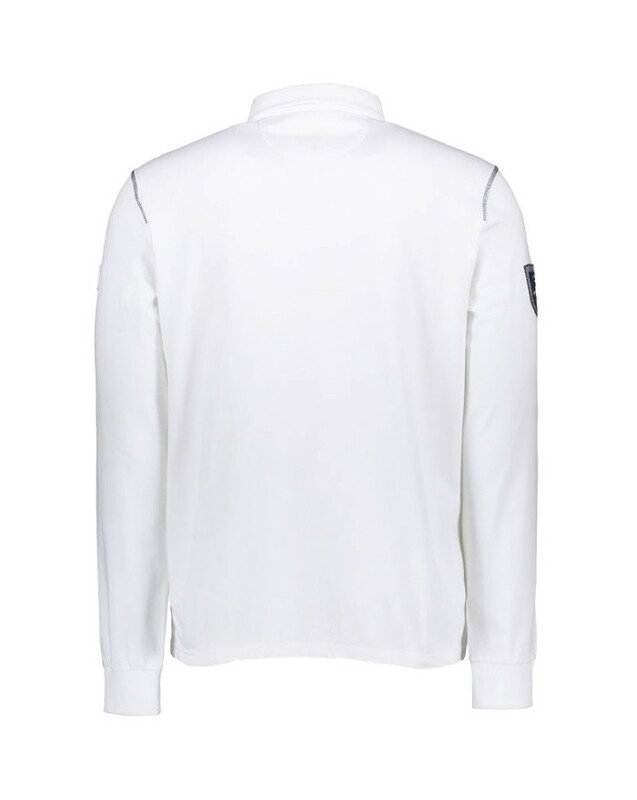 Washing: Wash at 30˚, no chlorine, irone on a low heat and not to be used in a machine dryer.